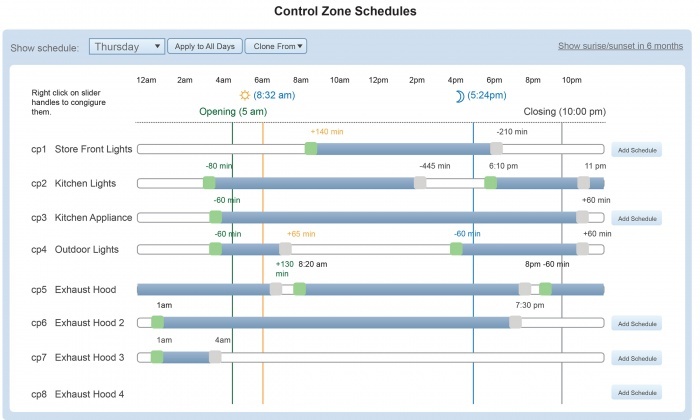 SiteSage’s HVAC Controls allow remote monitoring and HVAC energy management. 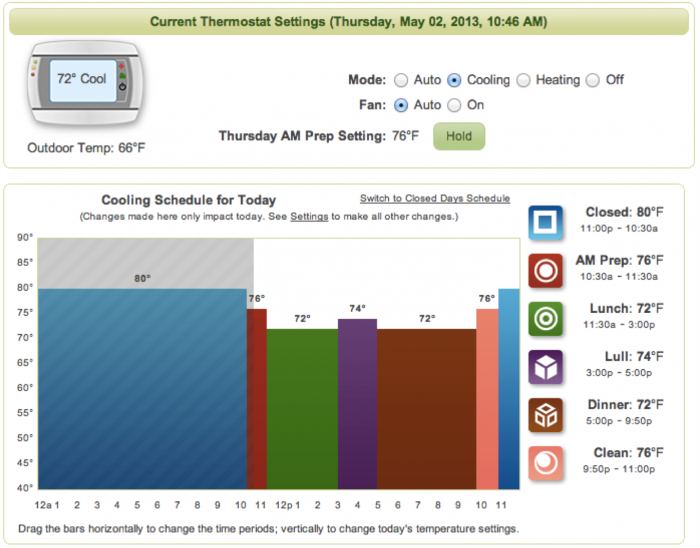 With SiteSage, you can control energy use and temperatures to help optimize HVAC performance. Questions about SiteSage and HVAC controls? The SiteSage Controller provides more than commercial HVAC controls. It allows you to control just about any equipment, including lighting, space heaters, hood exhausts, and more. 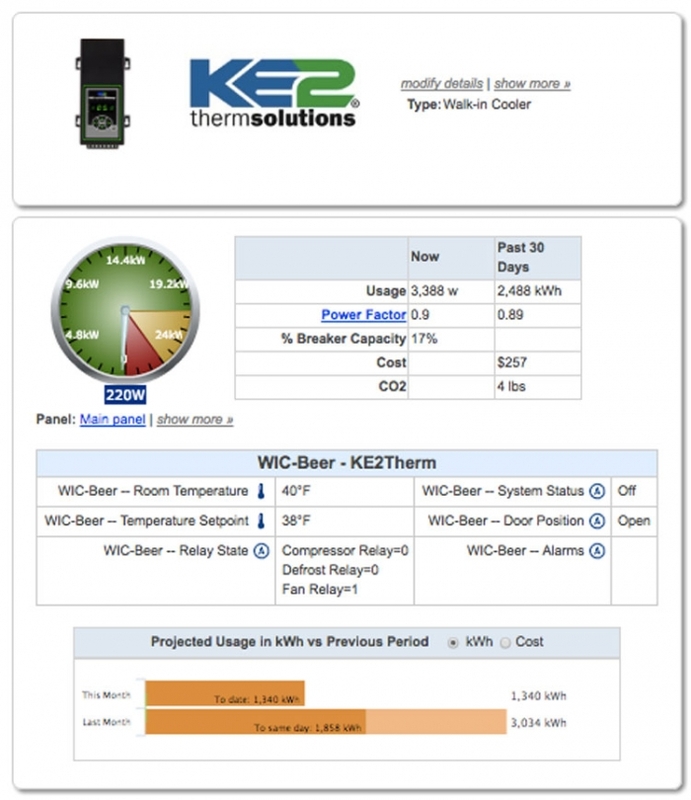 With fully-integrated controls from KE2 Therm, SiteSage provides remote control and monitoring of walk-in refrigeration.